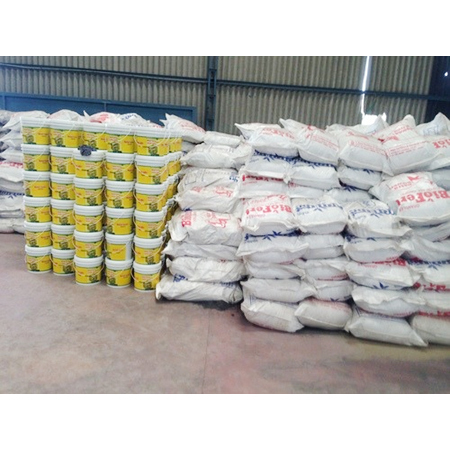 We have hold expertise in Packing Job Works of fertilizers, bio-fertilizers and pesticides. Our packing is demanded in the markets for strong strength and reliability. We provide Packing Jobs Works for different sizes of packages ranging from 500 gram to 500 kg as per customers requirements. Customers can avail our jobs at industry leading prices.